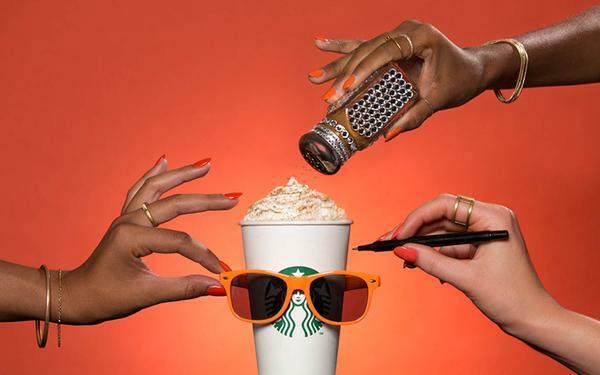 It’s been 12 years since Starbucks introduced the Pumpkin Spice Latte. The popular drink has taken criticism for chemicals in the caramel flavoring, so Starbucks worked on a more natural version of the latte. Rolled out back in 2015: Starbucks recreated the product with real pumpkin, and even early taste tests told us Starbucks did it again: the improved latte was a hit. Critically review your strengths and weaknesses. What personal brand "flavors" do you want to keep or discard. Does your resume need more spice? Ask yourself, what do you like to do? Will you need additional training or job coaching to get there? What’s happening in the job market? 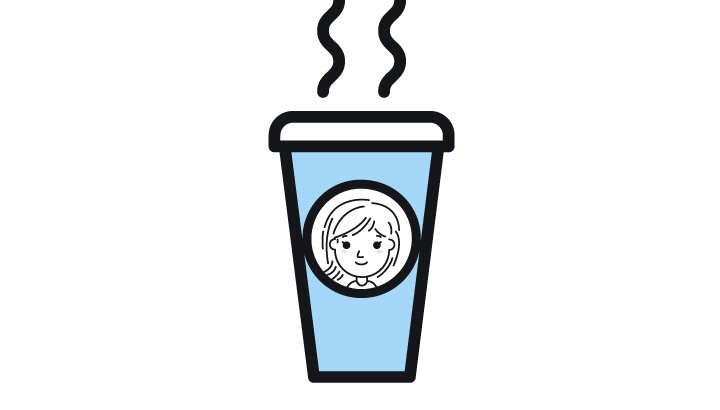 Research "baristas" with similar skills to find out who the competitive job seekers are and what they bring to the table. 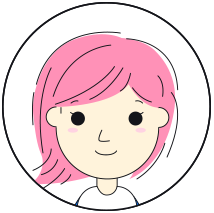 Roll out your new image consistently across all channels. Starbucks has consistent brand standards that apply across all products and didn't miss a beat when including the real pumpkin news. You too, should have a consistent thematic approach across your personal brand. 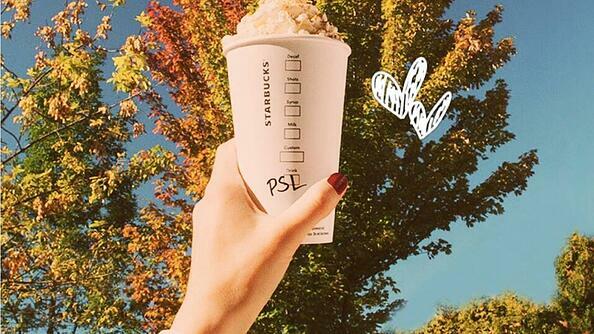 While Starbucks has great content across all its social media channels and a big corporation to back it, the PSL has carved its own niche, which you can do too. Yes, you want to work year round, but is there a particular season you really shine? If you excel at creating great, graphic Christmas Cards, go all out in promoting that piece of your "brand's product." Have fun with creating countdowns to your favorite time of year. The best brands know that anticipation is half the fun. Do you a have a new job or blog post coming out? Getting nominated for an award? 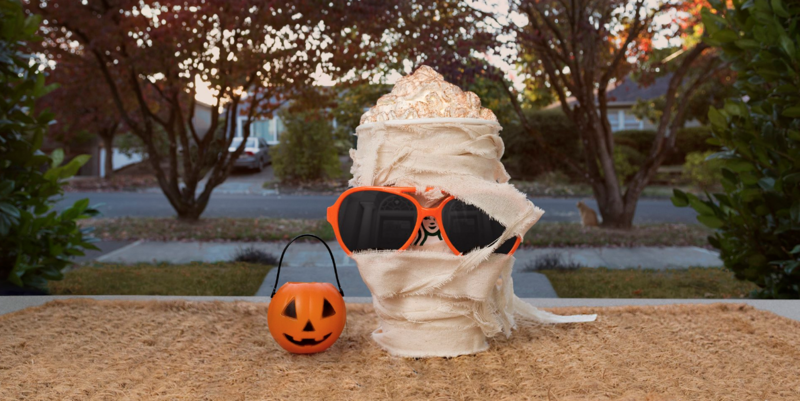 Use social media to put out teaser posts like the PSL does (see above for their real pumpkin teaster image): "Big announcement tomorrow night. Now for the big question: what to wear, what to wear, what to wear." And don't be afraid to humble brag. Did you score a major client or speaking engagement? Be excited and share it with the world. The key to being the best brand possible: consistency. You won't see the Pumpkin Spice Latte tweeting about gardening. Find out what you want your brand voice to be. Pick your niche and stick with the 2-3 topics you excel at when it comes to creating online content. (You can do this offline as well, check out these tips). Don't forget your personal brand should, most importantly, reflect YOU. Don't be afraid to let the real you shine through and have a little fun. Need a little help? Artisan Talent knows its all about your brand. Whether it’s your company brand and you’re looking to expand creative teams, or you’re an employee trying to reinvent themselves, we have the talent and expertise ready to help you succeed. Contact us today to find out more. Personal Branding Tips from Aliza Licht's "Leave Your Mark"